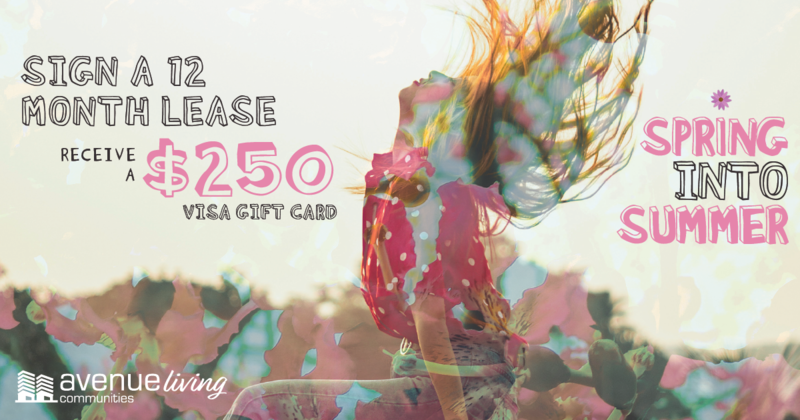 Avenue Living Launches Sponsorship Video! 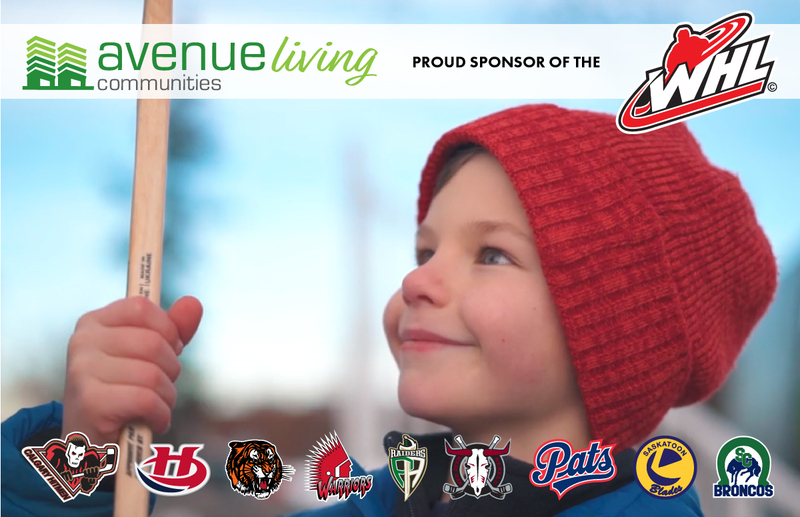 Calgary, AB – Avenue Living Communities (ALC) announced the launch of an inspirational video for broadcast in Western Hockey League (WHL) arenas and on WHL digital platforms in nine markets through the end of this hockey season. The markets include Calgary, Lethbridge, Medicine Hat, Moose Jaw, Prince Albert, Red Deer, Regina, Saskatoon and Swift Current. "Dreams" is a story of possibilities, of community and friendship, with a narrative that every Canadian can identify with: hockey. The 45-second video spot weaves a tale of shared values, bringing together respect, tolerance and equality. "Hockey is more than a sport to so many Canadians – it's about believing in yourself and your ability to achieve great things in life," said Zora Roberts, President of ALC. "It's also about teamwork and being part of something bigger. When we wanted to tell an inspirational story of community, it seemed only natural to go back to neighbourhood shinny." Avenue Living Communities offers rental apartments across Alberta, Saskatchewan and in Winnipeg, MB. Options include bachelor, one, two and three-bedroom apartments and townhomes, with parking available. Visit avenueliving.ca to book a showing today. Avenue Living Communities Sponsors WHL!